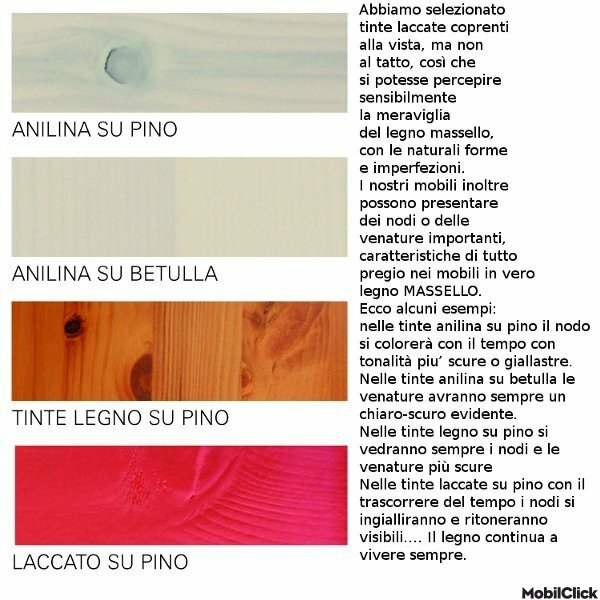 Dial by the spaces of your stay in the corner seat wood Priamo, perfect for any type of environment, from classical to country - country, from the usual to the prized, it is an object that can undoubtedly add value to your room thanks to the peculiarity of create more space within it. 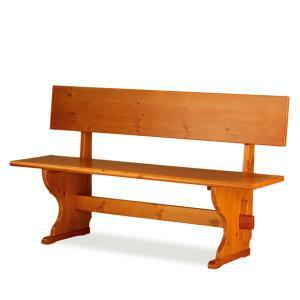 The benches have a seat container, which creates a large space to store your belongings. 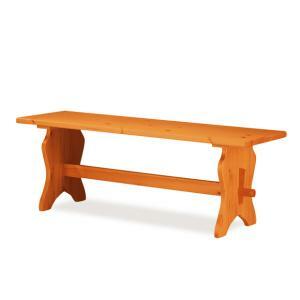 The back ashlar enhances the beauty of a bench all in solid pine. 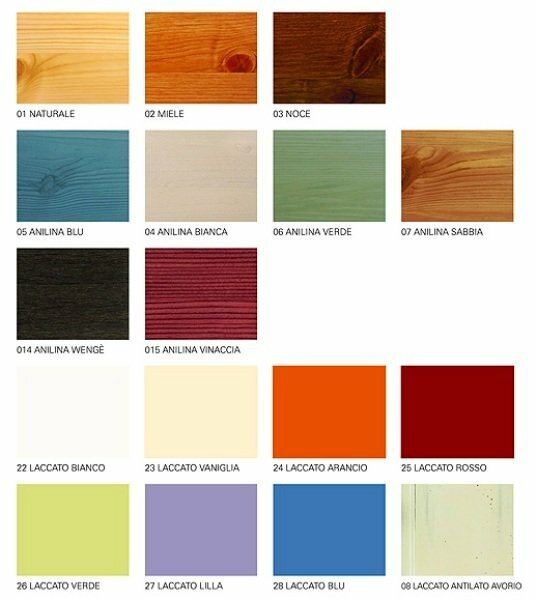 The article can be enhanced by the choice of colors that we propose to insert it into the context of your decor. 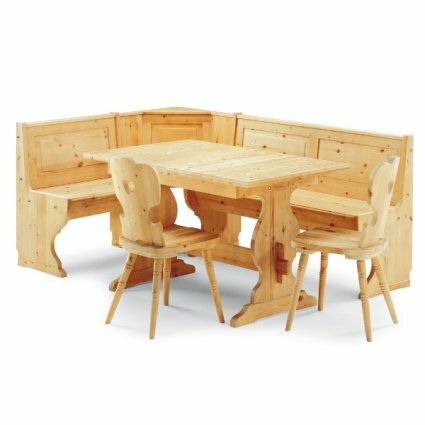 Due to its characteristic of being comfortable is recommended not only for the home environment but also for the contract ... in short, the corner seat for pizzerias and restaurants! We can also customize the finish to suit your needs with a color sample! Ask for the price in the ESTIMATE REQUEST FORM!